The VT is the only chopper motorcycle sold in India by any major manufacturer, apart from Harley Davidson. As a result, the bike is an eye-ball magnet when exposed to a crowd. Though Honda has not managed to rope in a significant number of manufacturers onto the VT bandwagon, the motorcycle is a testament of the Japanese manufacturer's ability to produce diverse range of motorcycles. 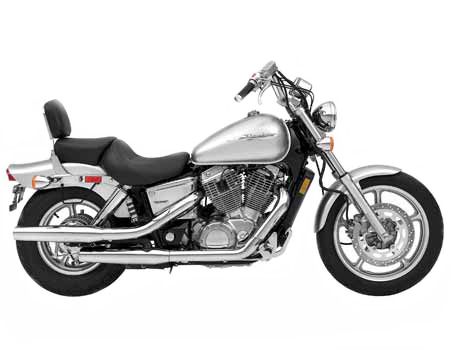 The VT is equipped with an advanced V-twin engine that produces satisfying power outputs and an enticing thump that is typical of V-twin blocks. The engine transmits the power in a linear manner, through a five-speed manual gearbox.